The Health Ranger has interviewed Rebecca Bredow, the Michigan mom who was thrown in jail for refusing to vaccinate her son. The medical police state is here! 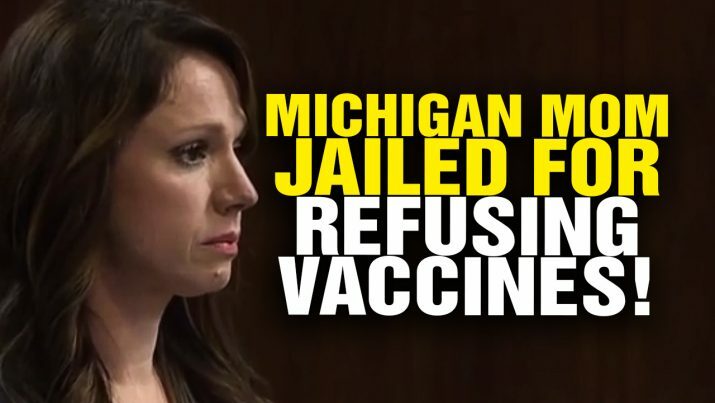 Michigan mom thrown in JAIL for refusing vaccines! from NaturalNews on Vimeo.